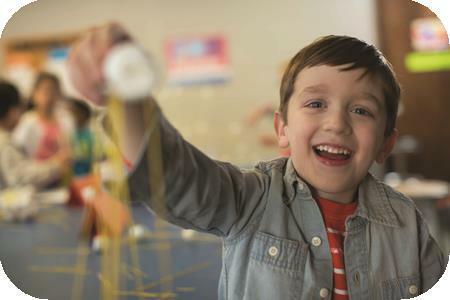 At the Y, nurturing the potential of every child and teen is our focus. 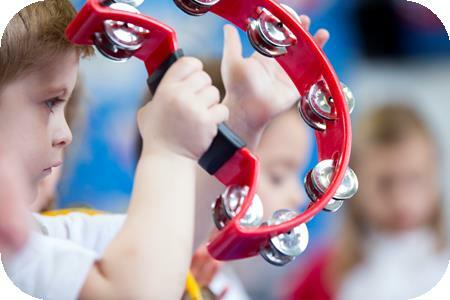 We believe that all kids deserve the opportunity to discover who they are and what they can achieve. 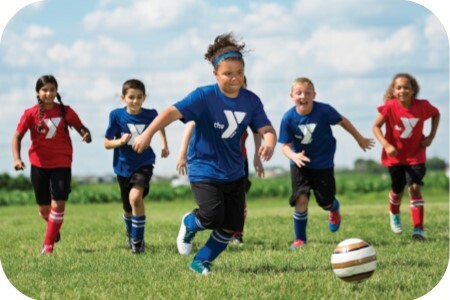 That’s why, through the Y, thousands of local youth today are cultivating the values, skills and relationships that lead to positive behaviors, better health and educational achievement. 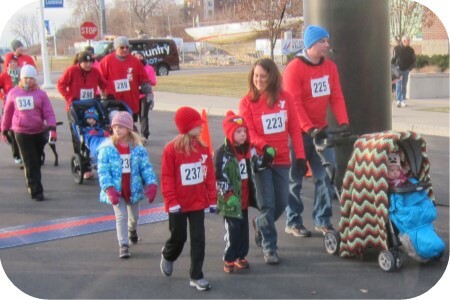 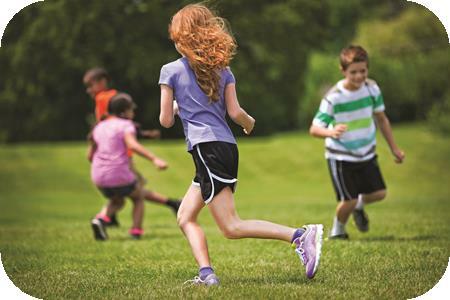 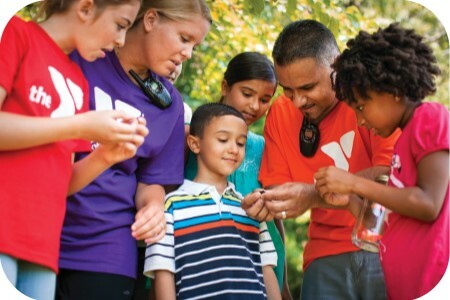 With a mission centered on balance, the Y brings families closer together, encourages good health and fosters connections through fitness, sports, fun and shared interests. 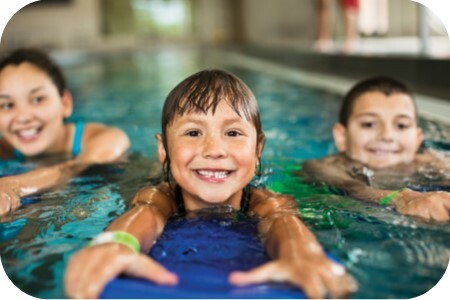 Pool rules are designed to help ensure the safety of our participants.